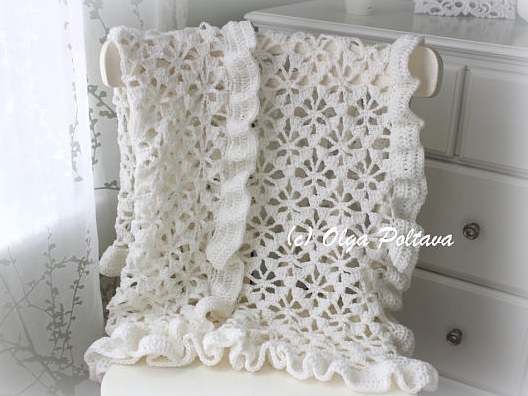 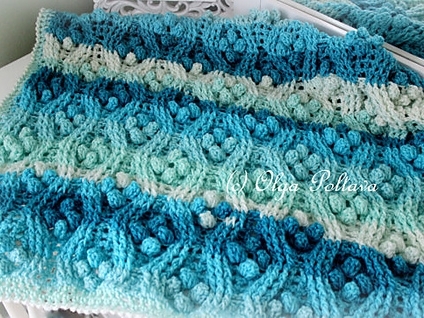 Make a beautiful and quick scarf using puff stitches and crossed double crochets. 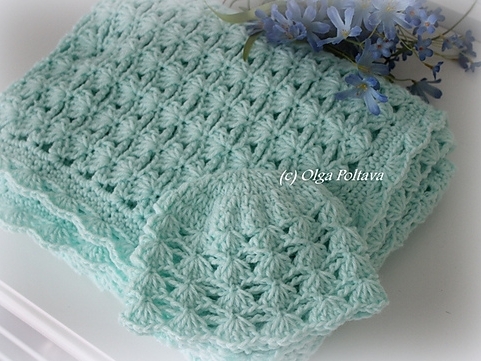 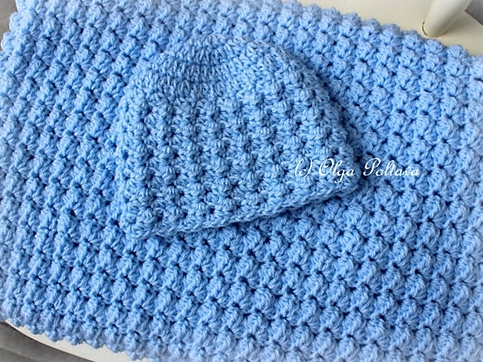 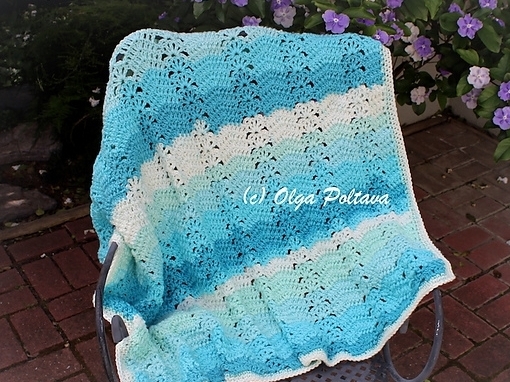 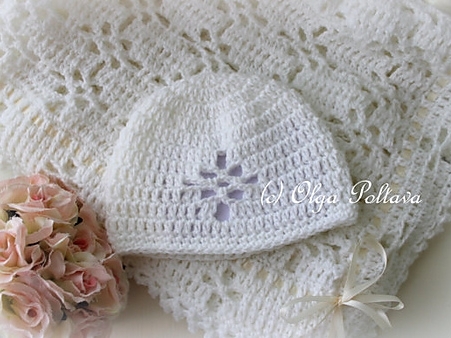 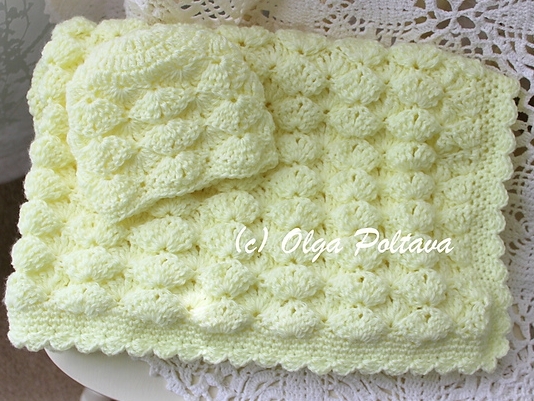 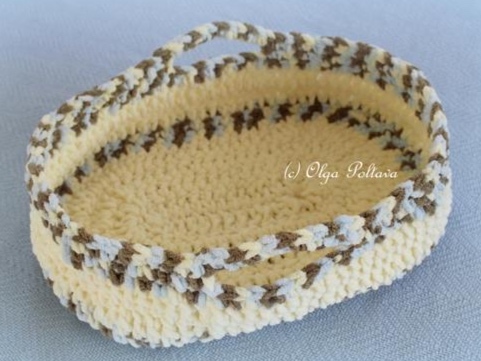 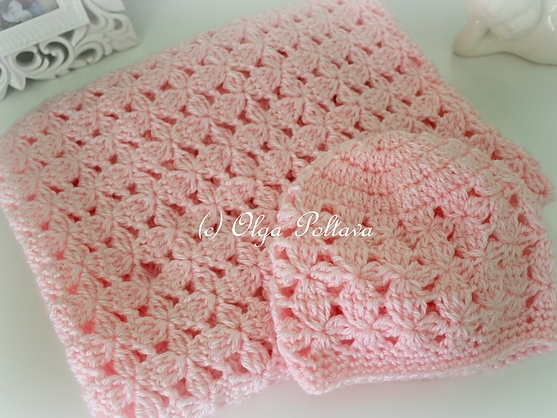 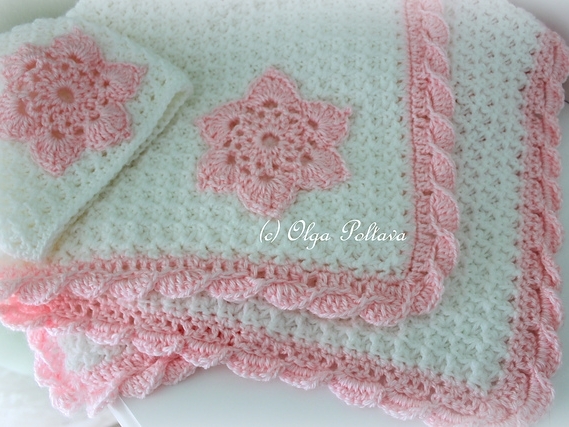 Or use this stitch pattern to make a baby blanket! 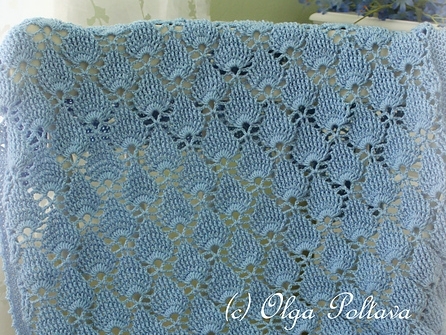 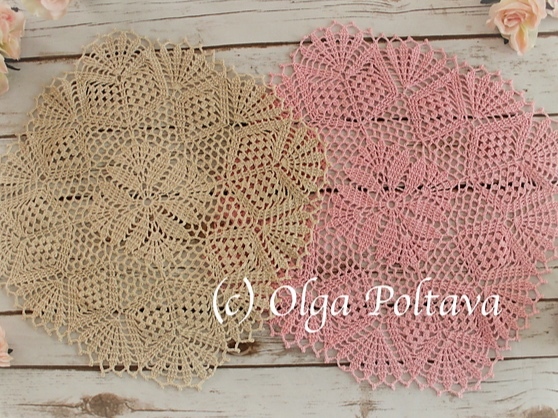 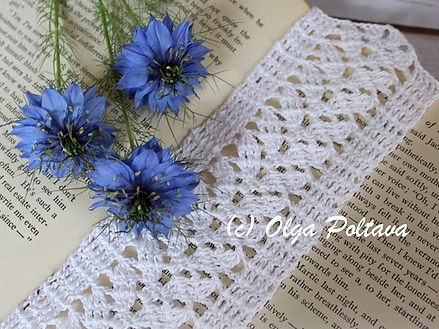 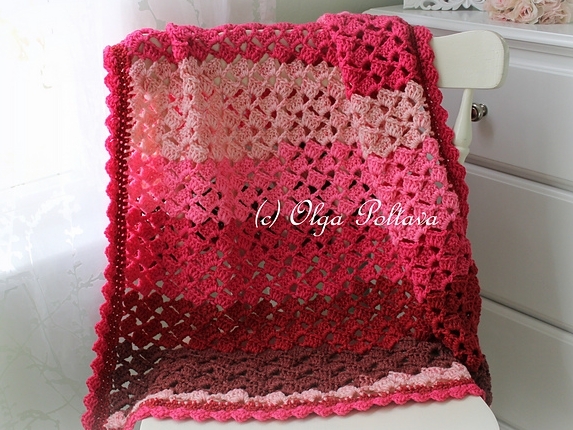 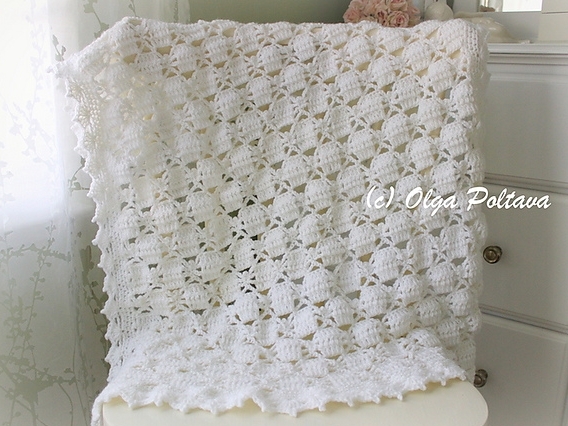 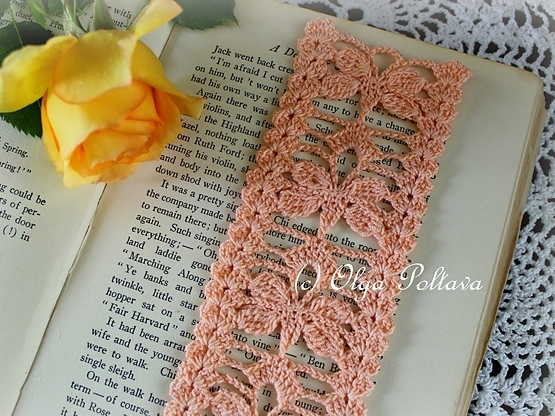 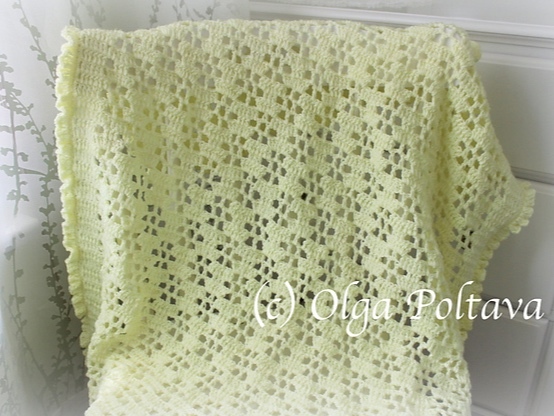 Make a beautiful, lace shawl for chilly summer evenings!